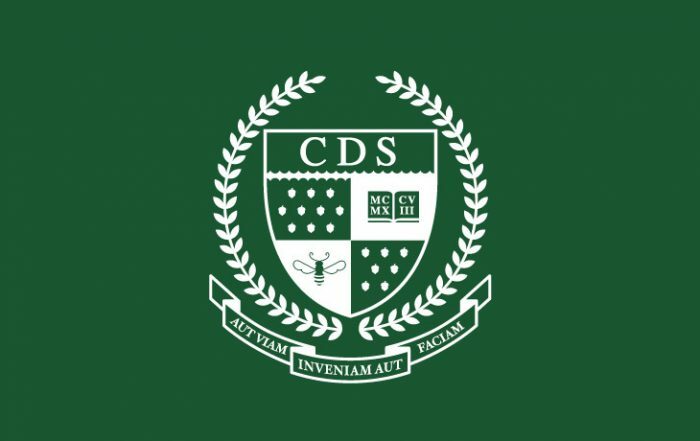 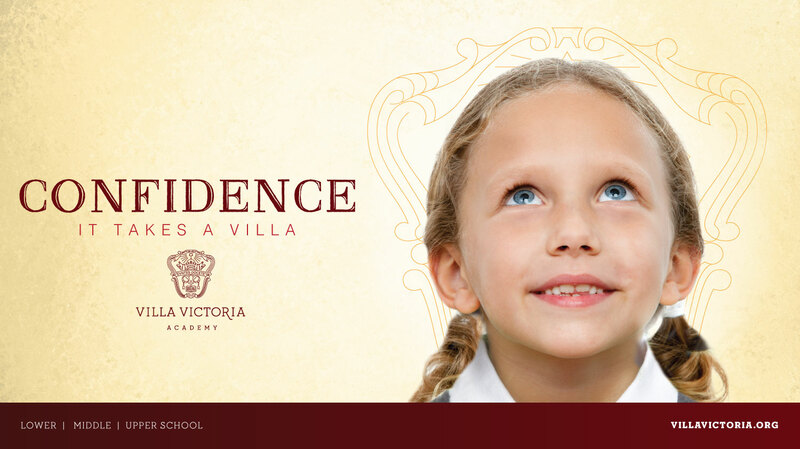 You’ve heard the saying, “it takes a village to raise a child.” Villa Victoria is an all-girls private Catholic school in New Jersey whose history dates to the early 20th century. Children are not only raised by their parents, but by the influences and other adults they are surrounded by. 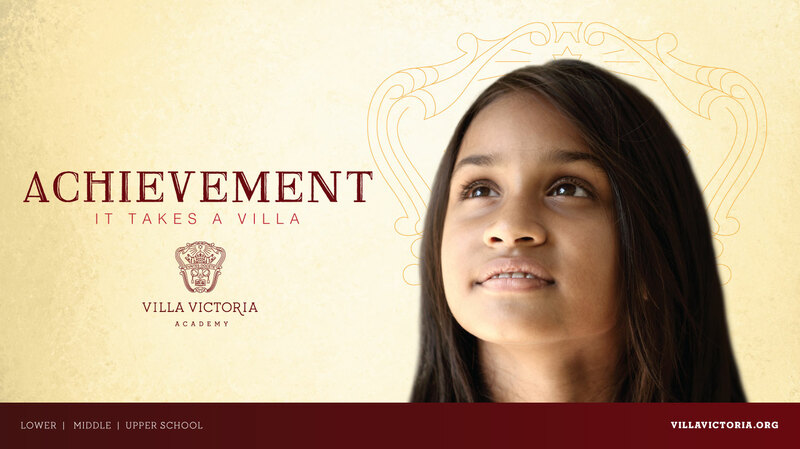 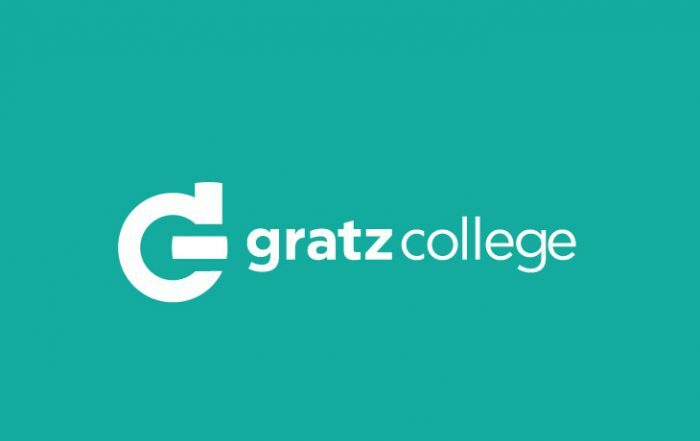 By choosing Villa for their daughter’s education, parents are ensuring their daughters have a bright future, which is symbolized by the crest that adds a halo effect to the young ladies in this campaign. 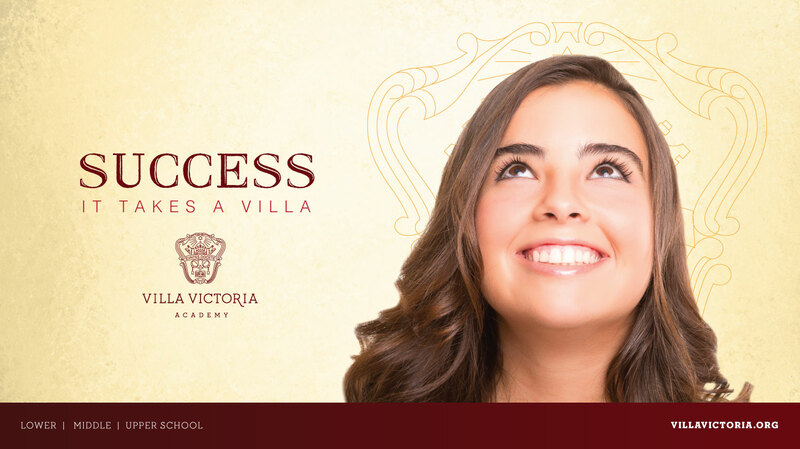 Every girl needs to be able to show off her Villa Victoria pride! 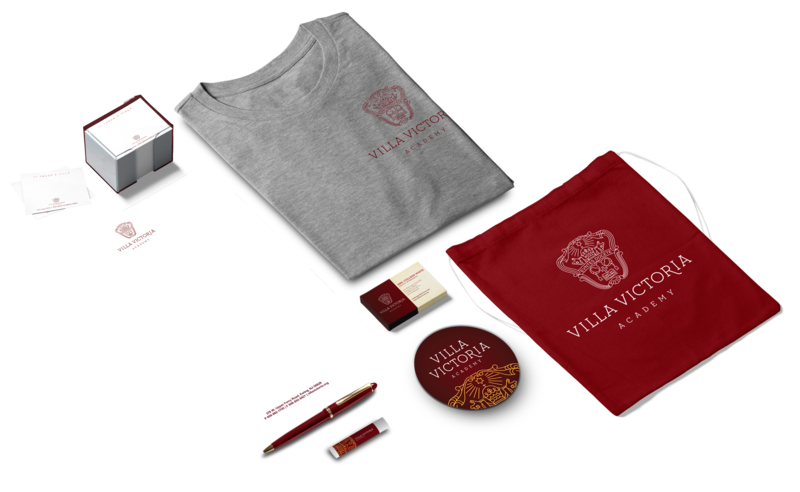 From t-shirts to sticky notes, Meris helped Villa create a branded experience for a variety of purposes.